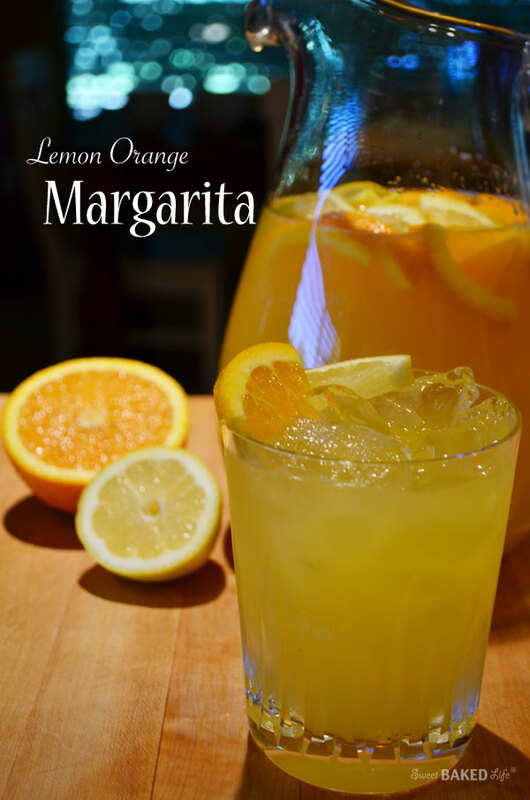 Greet dad at the door with this fabulous and refreshing Lemon Orange Margarita! This is super easy to make and it’s a perfect accompaniment to any lunch or dinner that you may whip up for your special dad, husband or brother…and it’s even better served with a yummy Mexican dish such as Fast & Fabulous Guacamole, Skirt Steak Nachos, Green Chicken Enchilada Cups, or Cilantro Lime Sauce over Gilled Swordfish. In a pitcher mix all liquid ingredients and stir. Add lemon and orange slices and refrigerate for 1-2 hours until well chilled. To serve, fill glass with ice, pour margarita and garnish with 1 slice of each the lemon and orange. Next postBlogging: My First Three Months! Greet mom with one of these! Want want!!! Yep, moms will love ’em too!! !